This summer, IonE’s Energy Transition Lab also hosted two student interns. 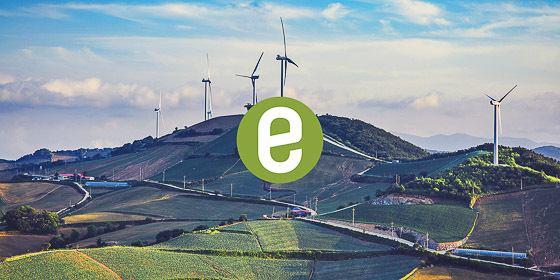 The ETL team works to improve energy policy and outcomes. To this end, they connect the University of Minnesota’s expertise with leaders in both the private and public sectors to create productive partnerships and joint learning opportunities, including the Midwest Energy Storage Summit, which drew together more than 300 stakeholders to imagine the future of energy this past September. 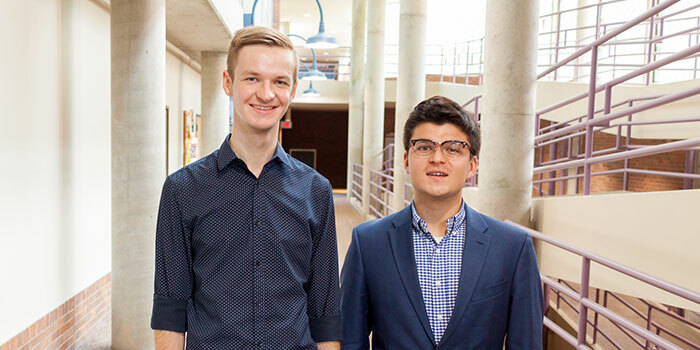 During their time here, David McKinley and Max Foster, both of whom are seniors at Carleton College this fall, worked on a comprehensive energy storage report. They also helped plan the September summit, which gathered energy stakeholders from a variety of sectors in order to reach a shared understanding of energy storage trends, opportunities, and barriers in our region and nationally. They took a little time to reflect on their summer at IonE. David: I worked on several projects for ETL. Max and I helped to push out a report on the viability of energy storage in Minnesota. We also helped to plan the energy-storage summit. Right now, I’m aggregating Minnesota utilities’ integrated resource plans. This data will paint a comprehensive picture of Minnesota’s position (over the next 15 years) and will highlight opportunities for our energy system to transition from the status quo to cleaner — and more cost-effective — resources and technologies. Max: My primary project this summer has been to compile a sort of “Energy Storage 101” report. This report describes the main technologies, costs, benefits and policy recommendations involved in energy storage. David: I most enjoyed seeing some of ETL’s work — for instance, the storage report I mentioned, which was presented on July 11 at the Public Utilities Commission — having bearing on urgent legislative and regulatory decisions. It was especially motivating to see this report influence a subsequent docket on the implementation of Federal Social Cost of Carbon externality pricing. Max: My favorite part of working at IonE has been the large number of connections I have made and people I have met throughout the energy sector. 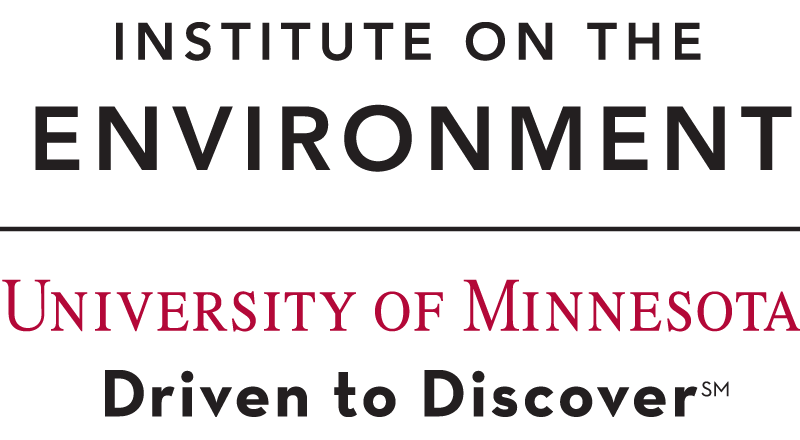 Not only have I met lots of people who work here at IonE, but I also had the privilege of meeting people from various high-profile energy companies along with media reporters and employees of University of Minnesota’s Law School. David: That Minnesota utilities and G&T co-ops rarely cooperate in their resource planning processes was surprising and confusing. Further collaboration could yield significant cost savings, yet utilities fail to exploit many of these opportunities. Max: I was perhaps most surprised by how involved the Energy Transition Lab is in the media. 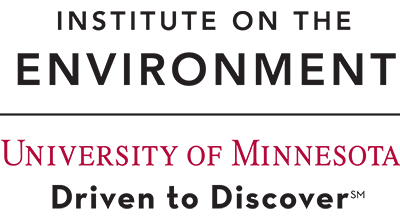 During my time here, ETL’s recent report was featured in a radio interview on MPR and was referenced in many energy articles. And overall, though I have learned a great deal since working here, I learned the most about how energy markets operate, especially concerning Independent System Operators like MISO. David: I believe it is incumbent on privileged, educated citizens to serve the public interest. And although there are many ways to do this, I’m not sure any of them will be as needed and impactful, in the coming decades, as curbing climate change and abating other pollutants, which disproportionately harm the poorest and most vulnerable people. The transformation of our energy system is integral to this effort. Max: I have always loved spending time outdoors and have a great affinity to the natural world. However, especially in light of recent political events, I fear that many of the fragile ecosystems across the planet are in danger, and that future generations may never be able to experience some of the natural wonders that exist today. I feel that the human race has an obligation to take as many actions as possible to protect Earth and slow climate change. Julie Berger was a summer communications assistant at the Institute on the Environment.